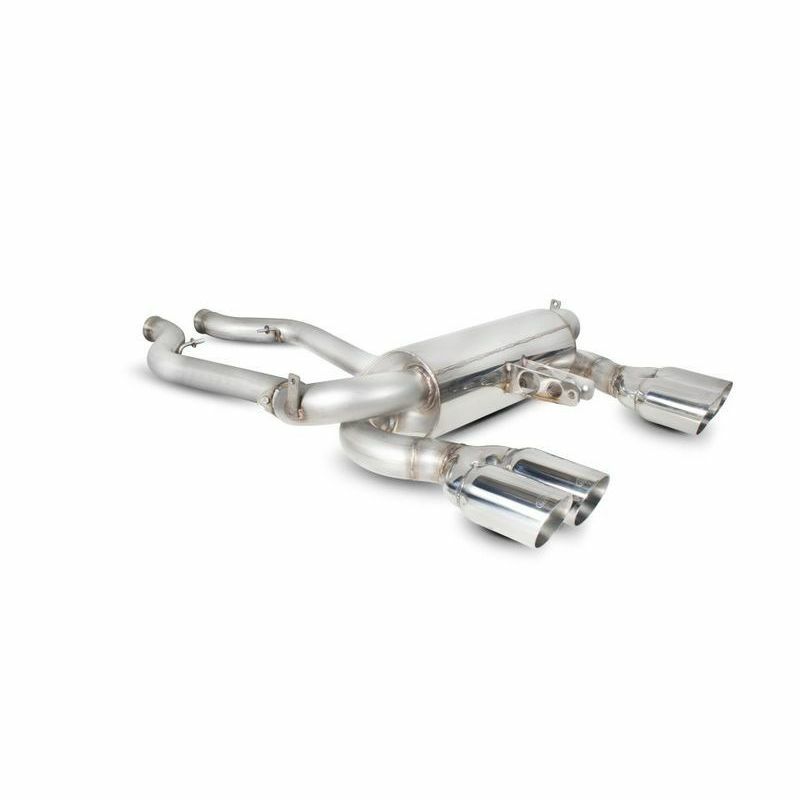 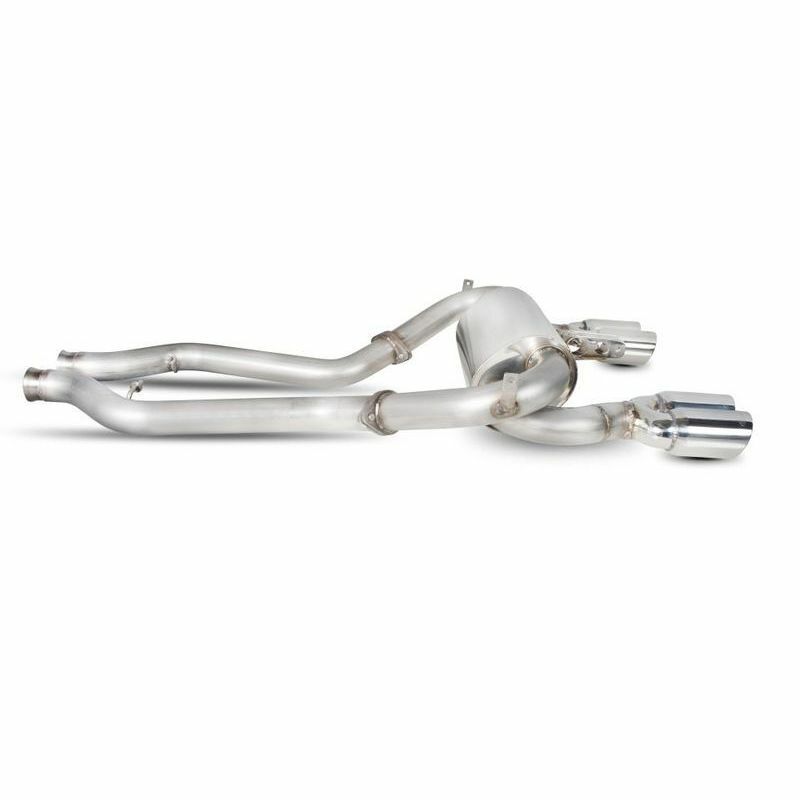 Each Scorpion exhaust is hand crafted in the UK by skilled technicians who also create factory systems for high profile race series vehicles, including the British Superbike Championship; and each is bristling with race proven technologies transferred directly from track to road. 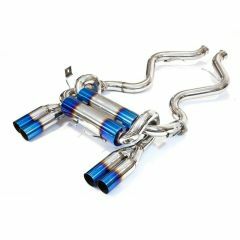 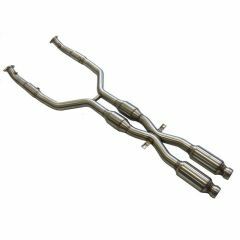 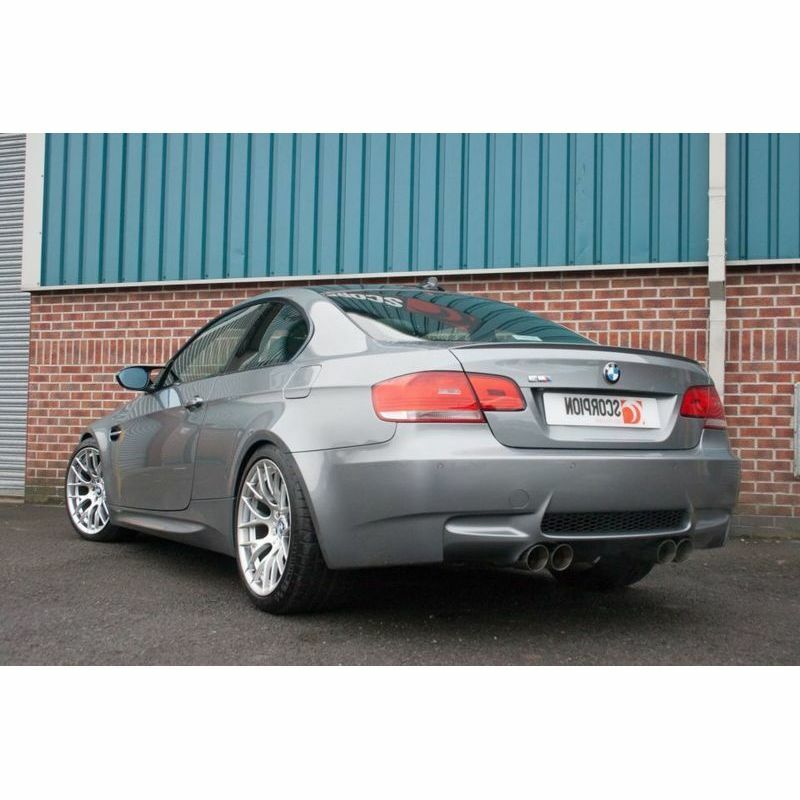 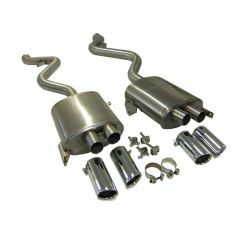 We are an authorised distributor for Scorpion and offer their exhausts at highly competitive pricing. 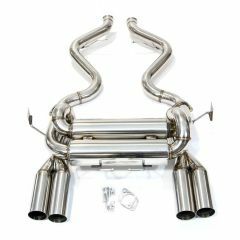 Please note- all returns of Scorpion products will be subject to a 25% admin and restocking fee, typically deducted from the refund.